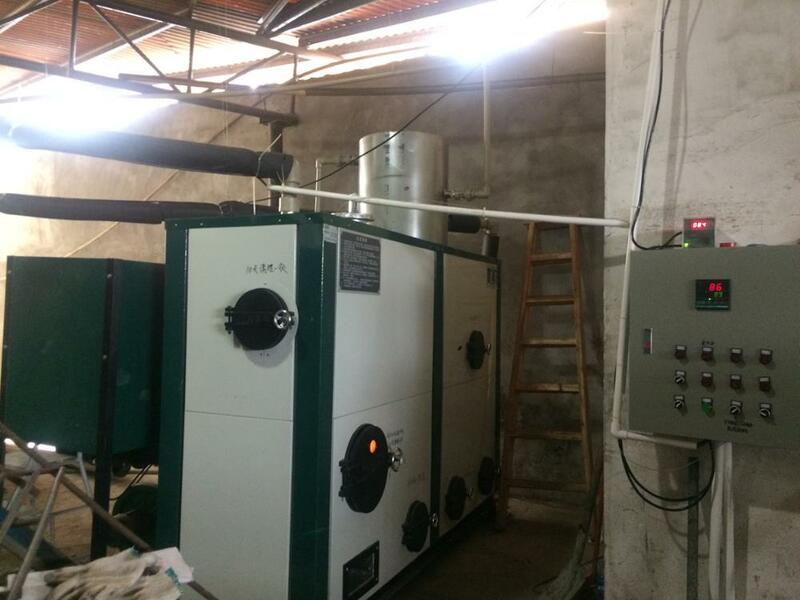 Biomass hot water boiler is a best option to villas, hotels, hospitals, factories, restaurants, schools, sauna center, beauty salon, swimming pool, greenhouse, food factories, laundries, industrial hot water, central air condition and heating spaces. 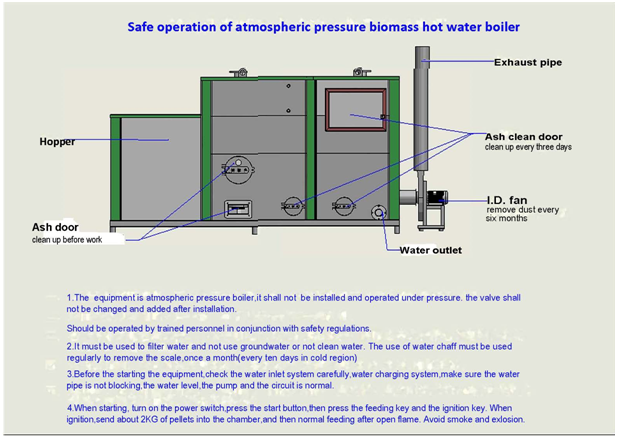 Mainly used in home and industrial to support hot water and other heating system. 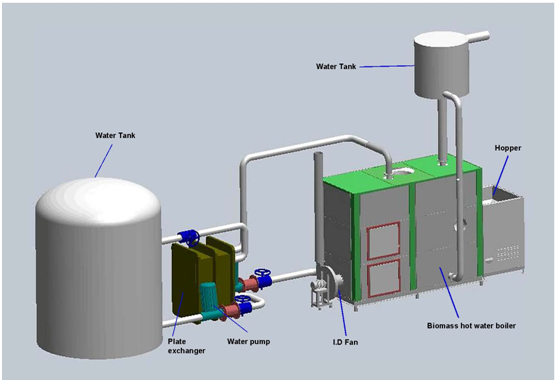 With the advantage of high acceptance by operators , environmental friendly ,low operating cost, simple operation and maintenance , saving 30 ~ 60% of fuel costs than the traditional fuels Oil/Gas/Electricity boilers. 3. 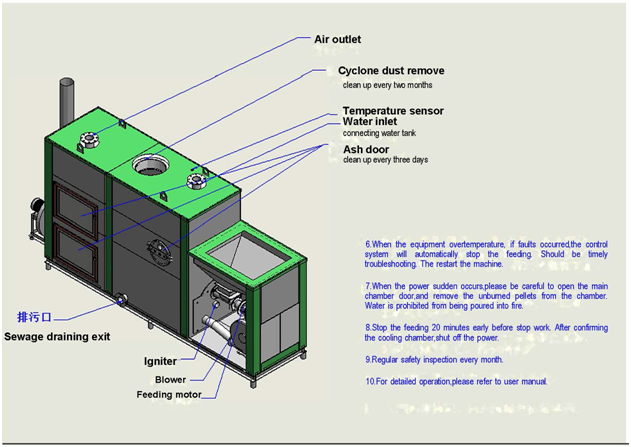 Biomass combustion technology in fully combustion, smoke-free, no tar, no wastewater discharge compliance with environmental compliance requirements. 4. 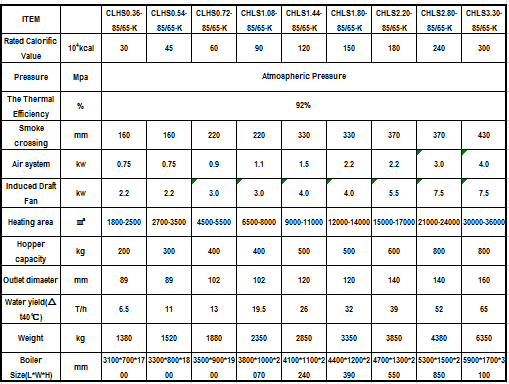 Special heating equipment, thermal efficiency up to 96%, exhaust gas temperature is below 80 degrees (the thermal efficiency of other similar products only up to 80%, exhaust gas temperature higher than 150 degrees). 5. Atmospheric work, intelligent circuit control the fire. 6. Biomass energy is a friendly, non-polluting, renewable, low-carbon energy, and can save 50% cost compared with oil and gas . 7. Use of biomass pellet fuel, convenient storage and transportation ,clean . 8. Can be used for civilian or industrial equipment ,provide hot water, dual-use equipment according to the requirements of production and pressure hot water equipment, and atmospheric water vapor. 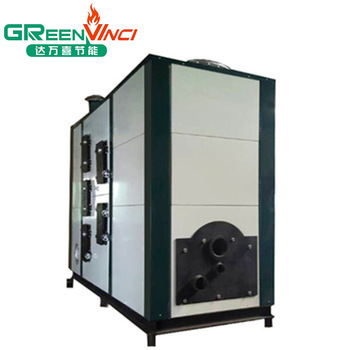 Greenvinci Biomass Machinery Co., Ltd is a leading manufacturer of biomass Energy equipments , located in Foshan city ,with 10 engineers and 50 staffs, established in 2009, producing respectively for pellet burner, gasification burner , biomass hot air generator , aluminum melting furnace and other biomass relative machines. Our main market is European countries, South of America and South of Asia countries. Annual sales amount of USD3,000,000 in domestic and overseas. Our product feature is new design and improved technology, a long life with best quality and top service. On price we transfer profits to our old and new customers for a long business.